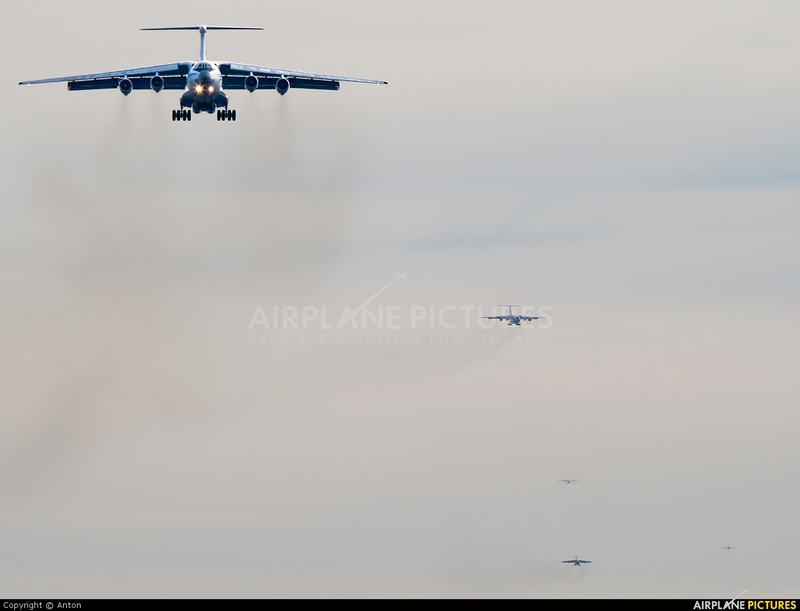 Five IL-76 on final approach. Rare moment. Actually, there are 14 pieces, but visible 5. Haze in the air. Great one, I really love these Ilyushins!